Despite the intense cold, I decided to brave the weather to check out Ice Fest and I was definitely not disappointed. The theme of this year was “Frozen in Time” and it was quite fitting that the artists brought back the ancient times with Egyptian inspired carvings. It is weirdly poetic because as much as we want to freeze time, it has a way to melt away (no pun intended). 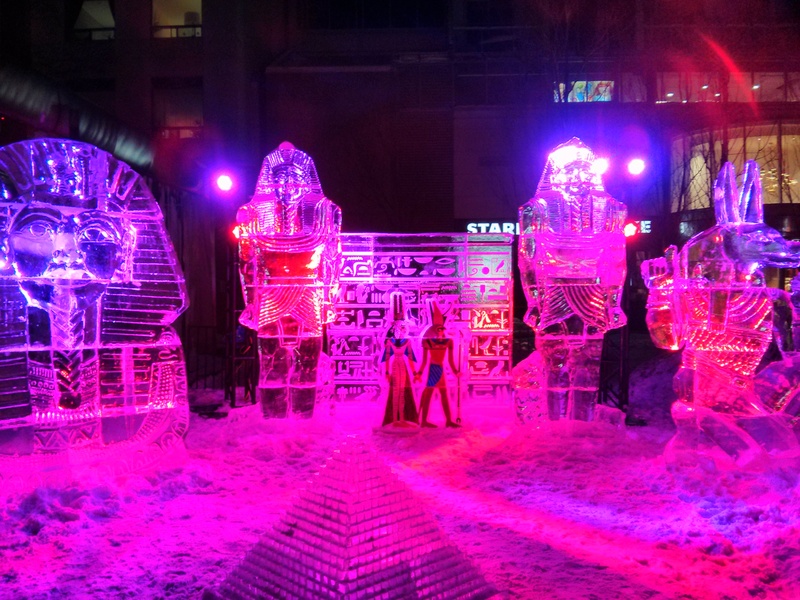 Categories: Toronto Sites & Sounds | Tags: Ice Fest 2015, Ice Sculptures, Ontario, Toronto, Yorkville | Permalink. With the amount of extreme cold alerts that the city has been receiving the last few weeks, I needed another pick me up. As usual, Crêpes à GoGo was the place to be and it never disappoints when I go to visit. 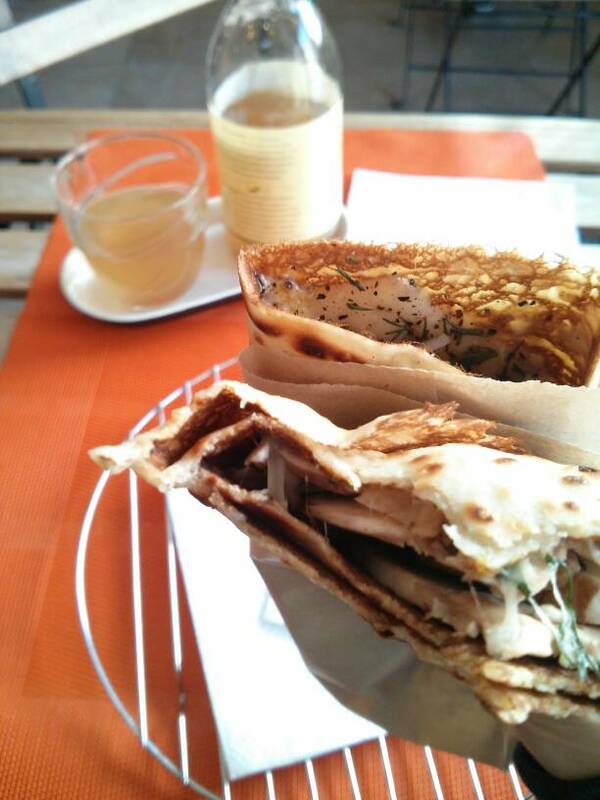 With the selection of savoury crêpes, I decided to go for the Parisienne (scrambled egg, swiss, mushrooms, red onion and dill) and paired it with a cup of hot limonana which was simply amazing. I don’t think you can really go wrong with anything on their menu and quite frankly I hope to eventually try everything that is on it. Categories: Food & Sweets | Tags: Crêpes à GoGo, Limonana, Ontario, Savoury Crepes, Toronto | Permalink. With the month starting off with snow, freezing rain and subzero temperatures, I decided that I needed a bit of a pick me up. 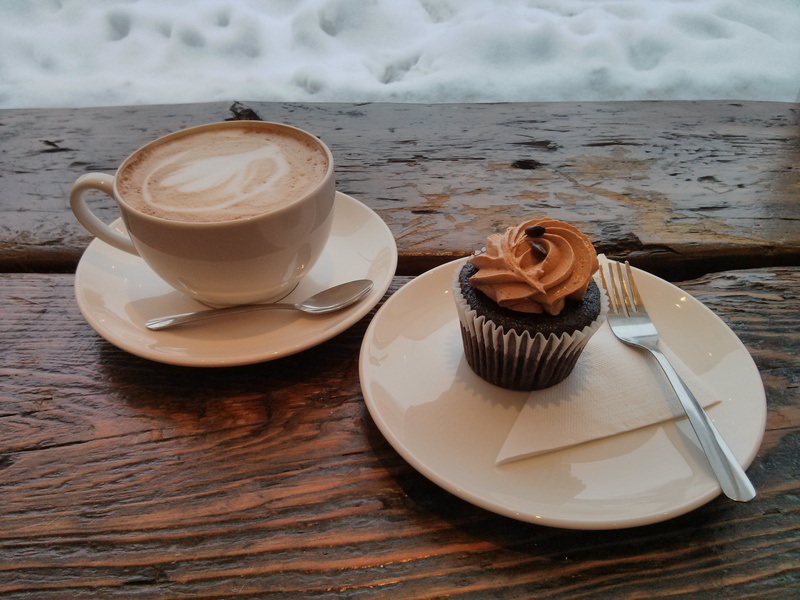 Despite the weather leaving me feeling weary and blue, I went for a quick trip to Bobbette & Belle for a cup of their hot cappuccino and a mocha cupcakes. As expected, the combination of the two was exactly what I needed and they complimented each other brilliantly. Although cupcakes cupcakes are often considered to be passé at this point with the newest crazes, they never cease to have the comforting effect when you need it. 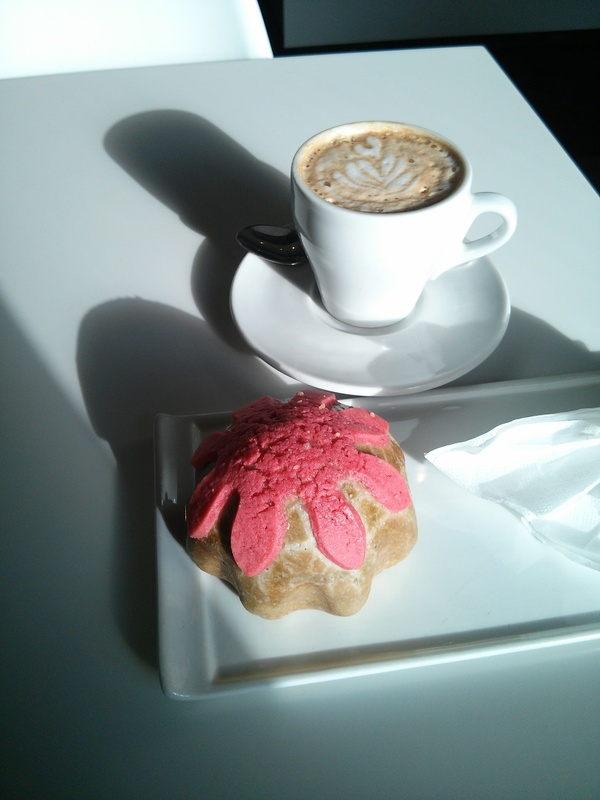 Categories: Food & Sweets | Tags: Bakeries, Bobbette & Belle, Cupcakes, Lesileville, Ontario, Toronto | Permalink.